You drive a Maserati because only the highest level of perfection will do. That means getting behind the wheel of a vehicle that delivers a relentless echelon of luxury, style, state-of-the-art tech, and of course performance. It also means that when you need Maserati repair or service, you demand a level of attentive, dependable service that is reflective of Maserati luxury. Simply put, only one Maserati dealer in Tampa delivers – Maserati of Tampa. 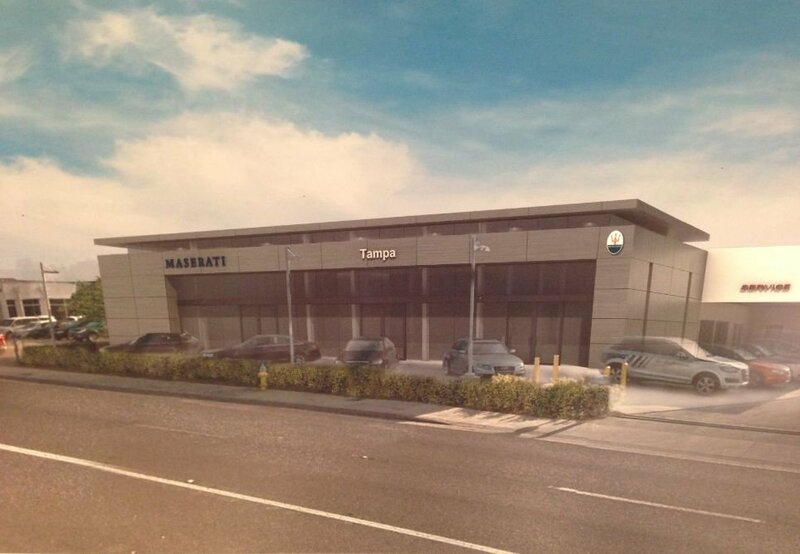 How does Maserati of Tampa outpace other dealers? Here are four reasons. 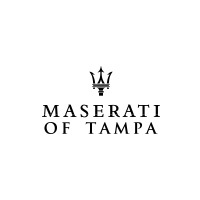 When you receive your Maserati repair or service from Maserati of Tampa, you get VIP treatment. That means we’ll provide you with valet pickup and drop-off to make the process more convenient. Because we have the highest volume service center in Tampa, we’re able to work on more vehicles at once. That translates into a rapid turnover time, meaning you get back on the road fast. At Maserati of Tampa, we’ve amassed a team of highly trained and experience technicians who are nothing short of experts at providing dependable Maserati service and repair. Forget about unreliable service that leaves you on the side of the road. Go with the best. Whether you need repairs, parts, or accessories, Maserati of Tampa offers the best service specials you’ll find at any Maserati dealer in Tampa. We believe that with premium service, you should receive premium specials. When you add it all up, the result is clear—Maserati of Tampa is relentless when it comes to providing a luxury Maserati dealership experience. So whether you need service, want to buy or lease a new or used Maserati, or you simply want to have a look around, visit us today to see the true meaning of luxury.